The EMILIO Border is a match for the RUMBA "Autentico". We saw this colorway in Cuba and found it to be a true classic look. 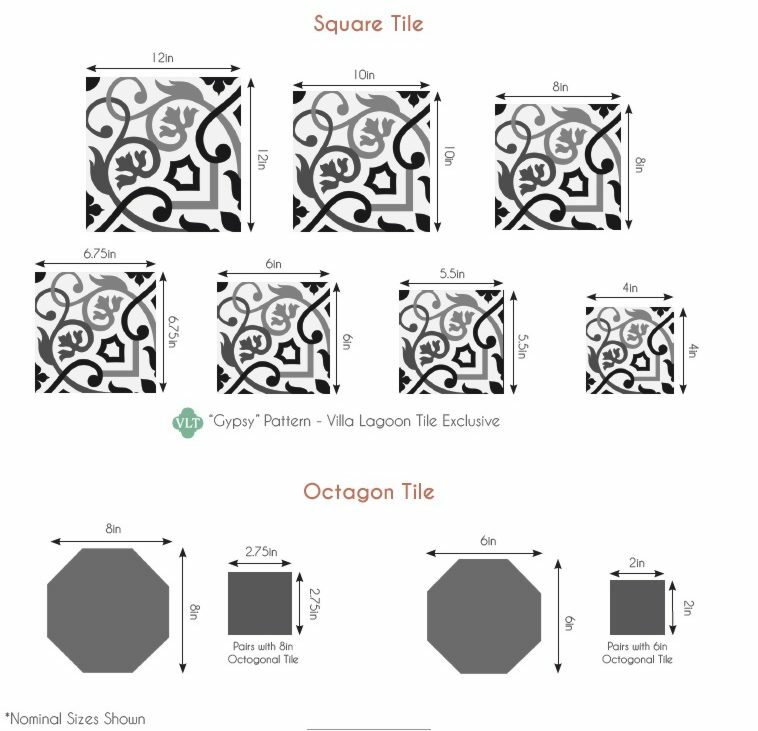 The beautiful detail in this cement tile makes each individual hand made tile a work of art. You will also need the matching Border Corner, see links below. Download a Printable (pdf) Tearsheet of RUMBA 'Autentico" and this matching EMILIO Border.